Scheduling and planning is definitely one of the biggest headaches when you’re managing projects or scheduling jobs and crews. It’s time-consuming, it’s challenging, but, as we all know, it has to be done, otherwise, how do you ensure that jobs are going to be started and finished on time? 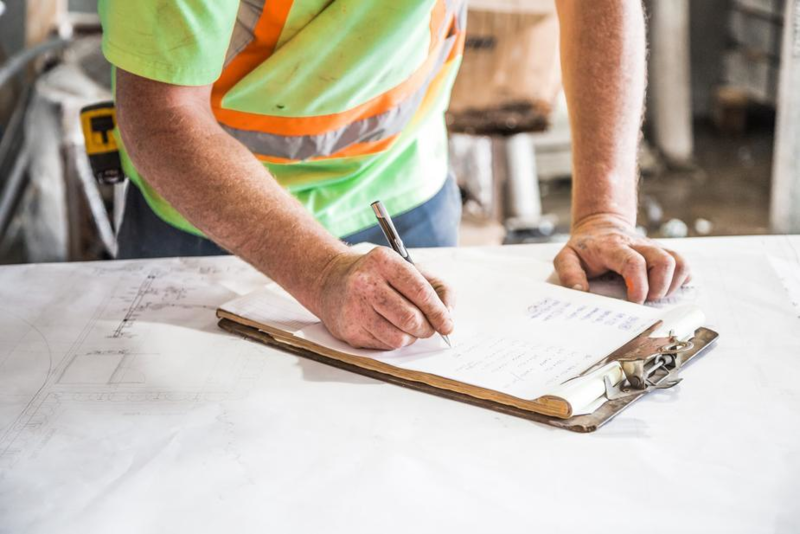 In an industry that is constantly moving people and assets across sites, a good construction plan is essential for smooth running operations and ensuring jobs are completed on time. With that in mind — how smooth is your planning and scheduling process? Look familiar? No matter the industry, clipboards and paper are common tools, but they can slow down businesses. Do you often turn up to the office before your day has begun, just to check the plan of action for that day? You find frustration that you need to travel to the office to change the schedule from the unexpected! That’s because the plan is mapped out on paper-based schedules and handwritten whiteboards (no doubt in marker that’s running out!). 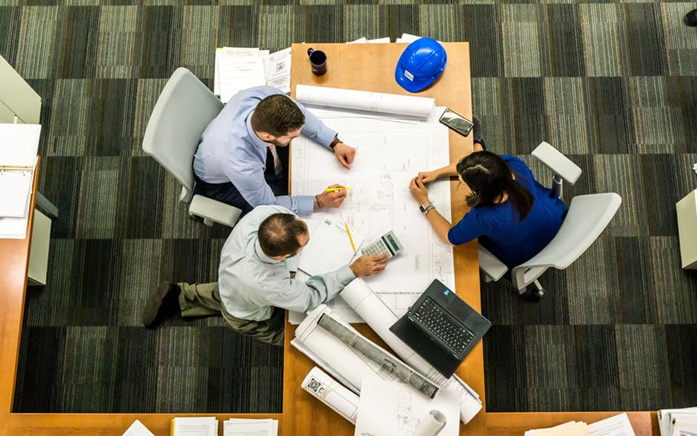 Lack of procedures and systems can easily turn into chaos when multiple projects, locations, and people all need to be planned and scheduled at once. Limited access to updated schedules. No immediate notifications about changes. Lost or unsorted paperwork causing further delays. The simple fact of the matter is that paper-based scheduling just isn’t dynamic. When things change and the unpredictable happens (and they do, more often than not) workers won’t know what’s going on and what to do. Manual processes are required to update people which is very time consuming. Recently, a construction company tried to avoid these issues by using FaceTime on smartphones and tablets, rather than handing out paper-based schedules. The concept was brilliant as it carried most dynamic requirements but still required a lot of manual intervention by “Employees physically at the office”. While this does earn them some points for innovation and creativity, on a logistical level it rapidly became cumbersome and inefficient as staff were still required to attend on site to change the schedule and revert back to manual text messages and phone calls. Manual planning is rarely an effective business management system as its not dynamic and cannot process change effectively. Businesses like this construction company face an ever-increasing list of challenges — complex projects, fragmented processes and changing regulations. That’s why having all your paperwork in a digital business management system makes sense. Assign workers to specific jobs— enable staff to see their schedule, or their colleagues, on their mobile device. Communicate quickly and efficiently — new technologies allow sending and receiving information and feedback right on the field. Never before has this been so easy. Schedule people, and have ultimate control over who, where and when — save time by avoiding the need to find paperwork for employee accreditation and skills. Assign tools and equipment — pair tools and equipment to qualified and inducted workers. For both field workers and project managers, a paperless business management system will make scheduling and planning efficient. Immediate, real-time notifications of any project changes to all involved. All information in one place, including employee qualifications and inductions. Easy assignment of people to projects, tools and equipment, ensuring you’ve always got the right people in the right crew. Better yet, it can be accessed by anyone on your team, at any time from a connected mobile device. Give the Kontrol4 team a call today 1300 99 67 67 or email contact@kontrol4.com to talk about finding a new level of efficiency within your business management system.